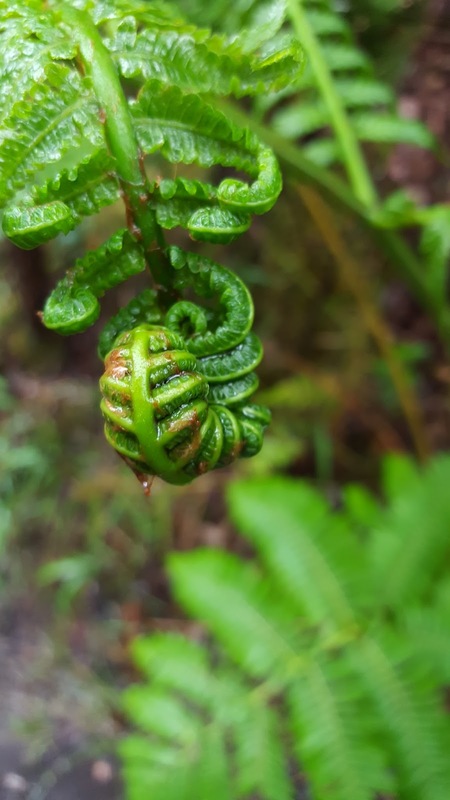 Hawai'i has so many unique and beautiful places to explore. I was excited to have a chance to island hop over from Maui to Big Island this spring to finally see it! Compared to Maui, Big Island is exactly that...big. Big roads, bigger distances, and stretches of highway where you can't see the ocean (gasp!). We flew in and out of Kona so that we could fly Mokulele. Hilo is the airport that's closest to the park, though. 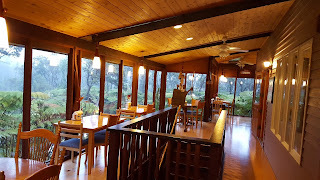 Friends who visited me in 2015 stayed at the Volcano Inn and recommended it, so that's where we stayed as well. 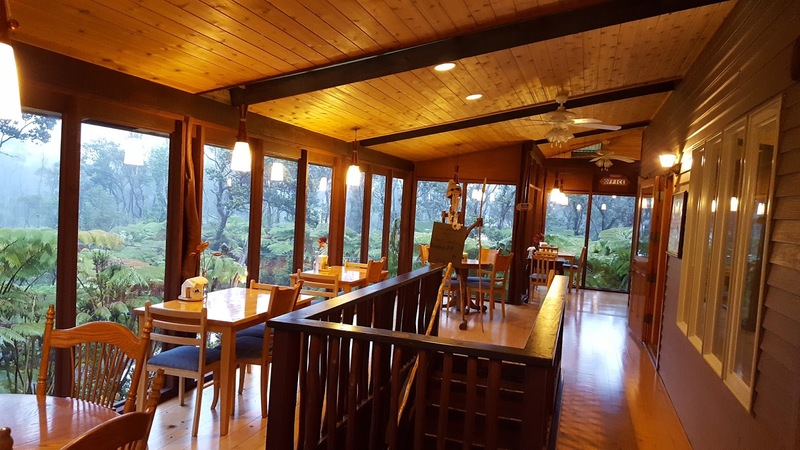 It's in a perfect location for hiking the park and for going back at night to see Kīlauea at Hawai'i Volcanoes National Park. Kīlauea Crater is an active volcano. 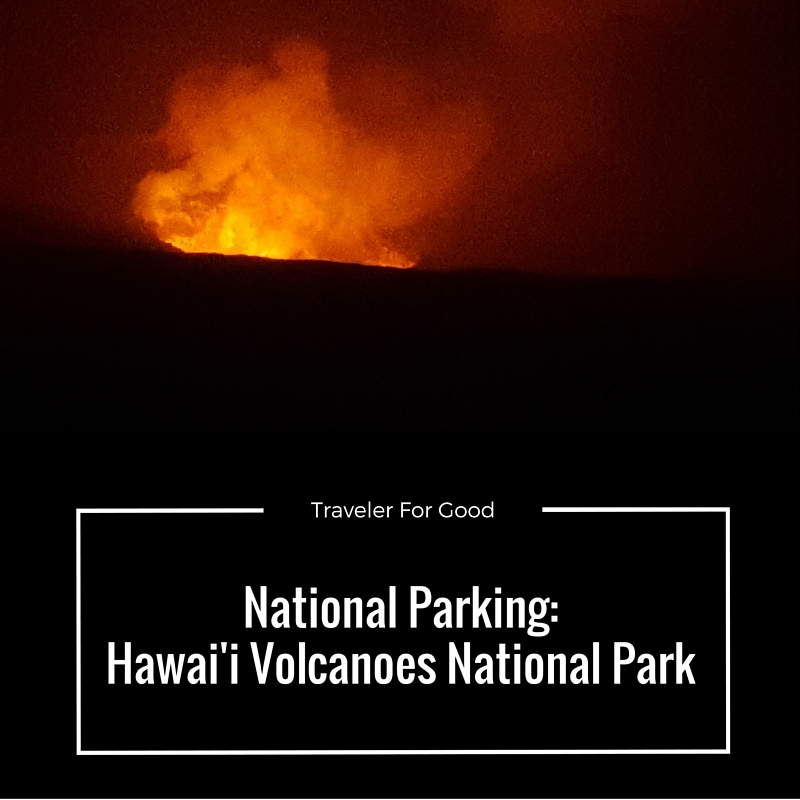 To see the glowing lava, you'll want to come back to the park at night. During the day, its bright enough that you probably won't see anything, although you may smell it. On the Kona side of the island, it's dry and hot. If you are anywhere on the Hilo side of Big Island, you need to be prepared for rain. At any time. We hiked the Kīlauea Iki Trail and alternated between coats on /coats off, and hats on / hats off. 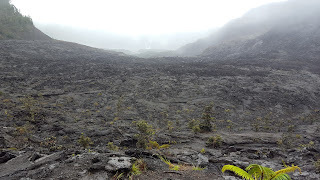 This hike is about 4 miles through the still steaming Kīlauea Iki Crater. The visitor's center has a good video that shows the eruption in 1959. Part of the trail involves following the ahu. 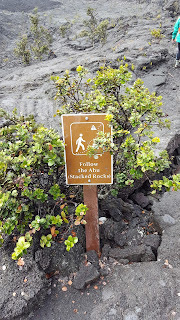 There are stacked rocks that guide your way through the crater since the lava doesn't lend itself to an easily followed trail. 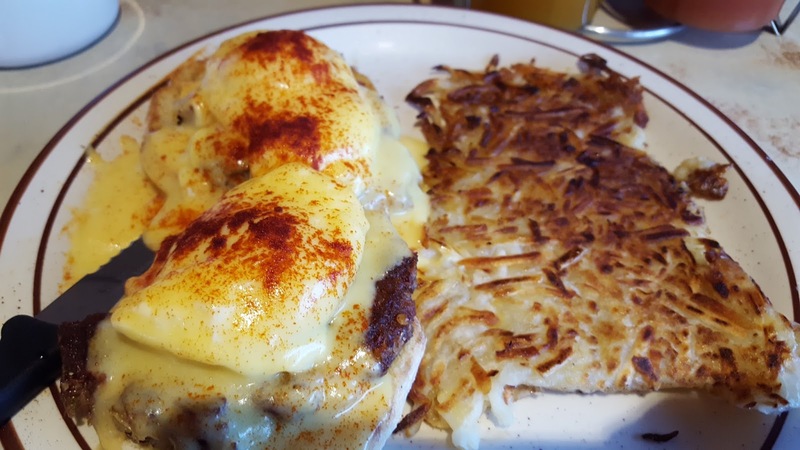 After your hike, you're going to be hungry. Good news, Ken's House of Pancakes is open 24 hours a day in Hilo. Might I suggest corned beef hash eggs benedict? Not pictured: the pancakes with tropical fruit syrups that went with this. But know that they were consumed with enthusiasm. Heading to Big Island to visit Volcanoes National Park? You'll be renting a car, so plan ahead. Volcano Inn has great rates, and partially because they don't take credit cards. You'll need to mail your payment in advance to book your room. A 7 day pass as of June 1, 2016 is $20 per vehicle. 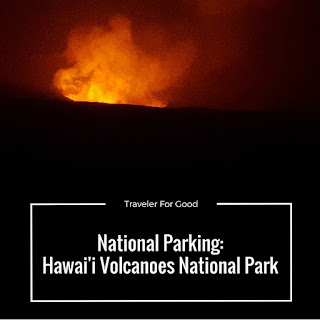 If you're planning to visit both Volcanoes NP on Big Island and Haleakala NP on Maui, you can by the Hawai'i Tri-Parks pass for $25 and that's good for a whole year. Bring your beach clothes for the Kona side and your rain gear for the Hilo side. 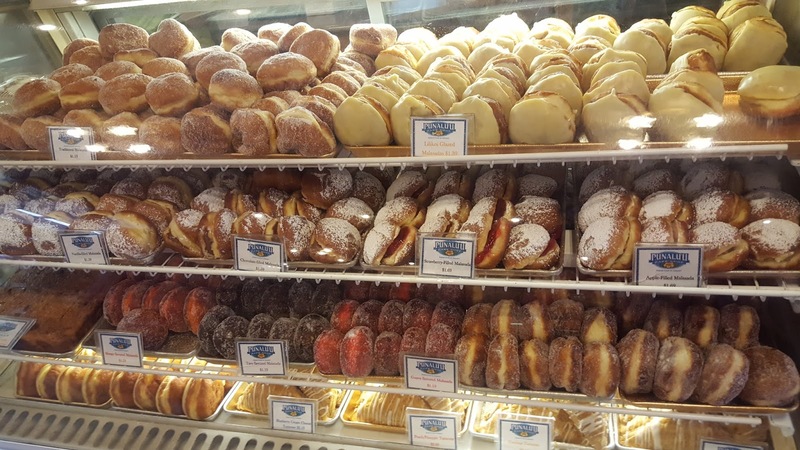 If you're driving the whole island, you'll definitely want to stop at the Punalu'u Bake Shop for lilikoi malasadas. 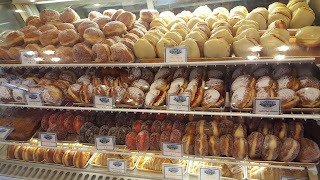 It's the southern most bakery in the United States!